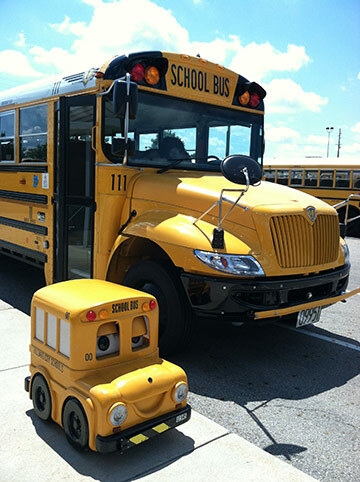 Do you need to request transportation for non-public school? Transportation Services primary office is located at 4970 Davidson Road. We also have a satellite office located at the district’s Central Office, 2140 Atlas Street. Do you have a question, concern, or need help? Please allow 48 hours for updates to be reflected. This is your student’s primary transportation information. If your transportation schedule varies through the week it will not be reflected on this page. Daycare: Hilliard City Schools Transportation Services does not provide transportation services to or from daycare facilities. Most daycare centers will provide transportation services. Help: If you have difficulties or do not have the proper numbers, contact your child’s current enrollment building.